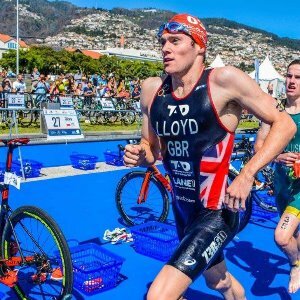 As a Level 2 British Triathlon Coach, Sport Science and Physiology graduate and a current GBR Elite Athlete I want to bring my experience and knowledge to athletes of all levels, whatever their triathlon goal. I am lead coach and founder of Strive Triathlon offering focused and specific triathlon training and coaching. Success. Coach Liam Lloyd has been notified of your message.